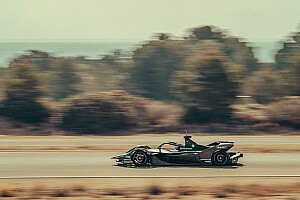 HWA received an update to its driveshaft from Venturi - which supplies HWA's powertrain - after repeated failures this season, and Vandoorne's teammate Gary Paffett said that Rome would be the greatest test of the update due to the circuit's undulations and bumps. 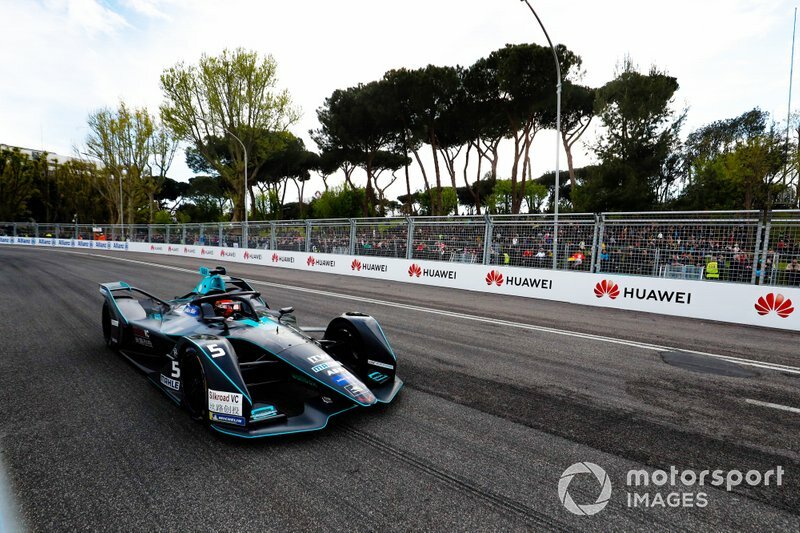 Venturi's Edoardo Mortara and Felipe Massa both retired in the Rome E-Prix, with what the team called "transmission problems" after the drivers had suggested driveshaft problems over the radio. 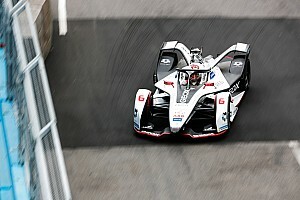 Vandoorne finished third in the Rome E-Prix but went from 1.5s off second-placed Andre Lotterer to 6.3s behind at the flag and then stopped on track following the finish. 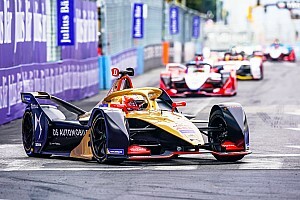 When Motorsport.com asked for the cause of his post-race failure, Vandoorne said: "I suppose it’s a driveshaft but I kind of knew it was coming. The last couple of laps you could see me slowing down a lot. "There was not an energy problem it was protecting the car, trying not to take any kerbs, lifting a lot on the jumps that made it very tricky for us." "I was aware of the situation with the other [Venturi] cars and the failures. [It's] unfortunate and we were so lucky today to make it to the flag." 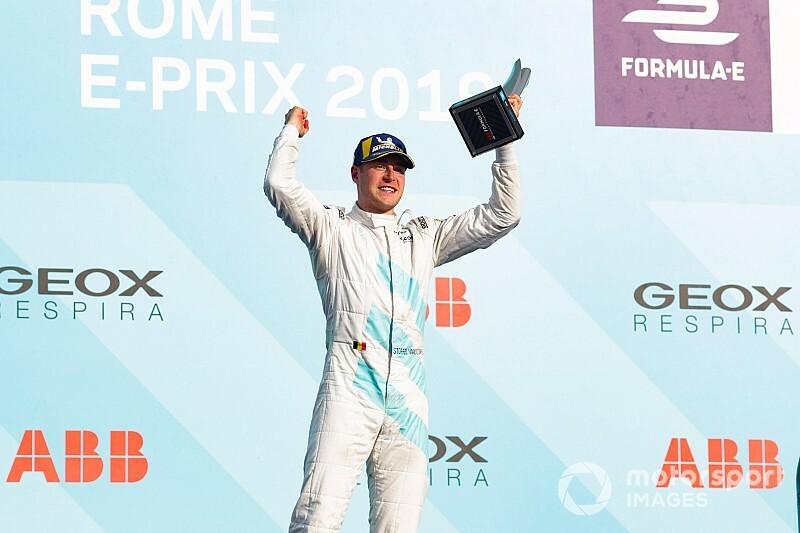 Vandoorne added that he hoped his first podium, following on from a maiden pole position in Hong Kong, would be a turning point for HWA. He said: "I really hope we can turn the page now. It’s been a difficult start of the year and to come here and finally finish on the podium is a great achievement for everyone so I’m very satisfied, we’ve done a very good job this weekend and again we showed good pace in qualifying. "We were quick when it mattered. I'm more proud of our race performance because that’s where we’ve been lacking and I’ve always been saying we need to focus on that to try and get to the end. "I was trying to hang onto these guys [race-winner Mitch Evans and Lotterer], I was there quite comfortable following the pace and saving some energy for the end of the race." Teammate Gary Paffett retired on the second lap in a pile-up with Dragon Racing's Jose Maria Lopez.